In all successful brands you will find fundamental characteristics that create recognition and assimilation. Comparable with that of seeing a familiar face, “Brand Identity” strengthens trust and confidence. 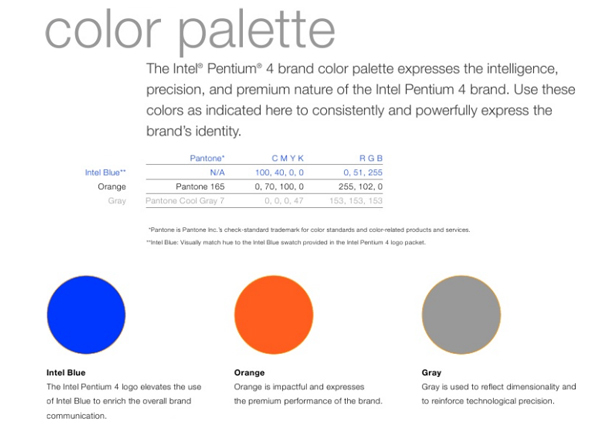 A color scheme can express and communicate different things about a company, product or service. 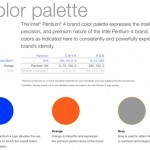 Color psychology plays a big roll in the viewer’s subconscious and reaction to a brand. The employment of color psychology in your brand can change a simple shape into a memorable association with an experience or emotion which may be positive or negative. Color is by far the single most important stimuli to reach the end consumer. The shape aspect of a brand also carries a psychological twist to it. Shapes can guide the viewer’s focus, arrange information and express significance. A circle for example, has a natural tendency to lead the eye to its midpoint. This gives a prevalence to the information within the circle. Face – The stylized image of a smiling face is meant to convey company friendliness and approachability. Similar to studying for the vocabulary test at school, associating the word to its meaning and repeat, repeat, repeat until you remember the word an its meaning by reflex. Except, this is easier because what the viewer has to remember is only a shape with color; an image. The meaning is left to the viewer’s interpretation – which if your brand identity scheme was well executed – will have the impact you planned for. Keeping a consistency throughout your marketing materials is key to brand recognition and identification. Shape and color should always remain the same although some shapes are so well designed and unique that they can be in any color and still be recognized. The same can happen with a color scheme, the shape can change and the brand is recognizable just by color.